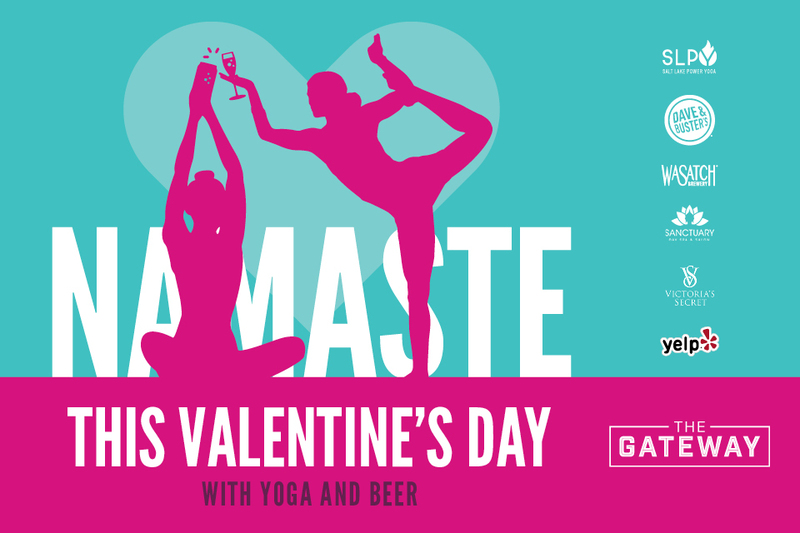 Celebrate Valentine’s Day a day early with Yoga and Beer (plus wine & champagne) at The Gateway! Bring yourself, your love, your date, or your bestie. Be sure to arrive early—we’ll have a special gift for the first 50 yogis plus other fun giveaways at the end of class!